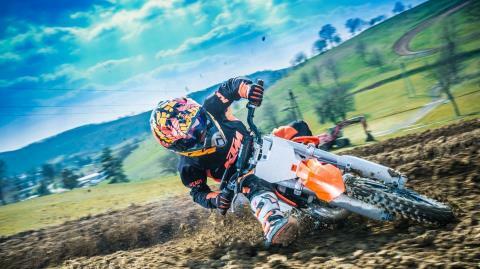 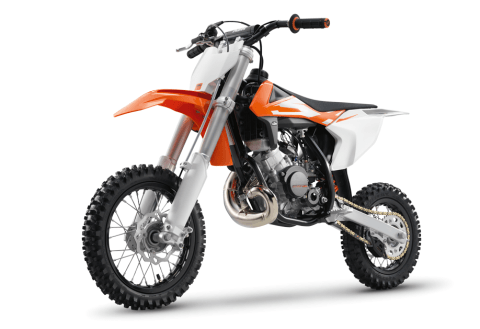 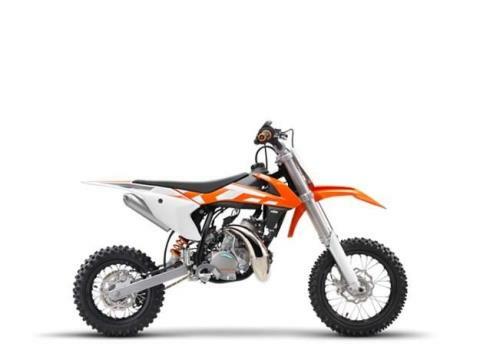 The 50 SX is a true KTM for young MX riders aged from around four to 10 years old, up to a body height of 4 ft. 3 in. 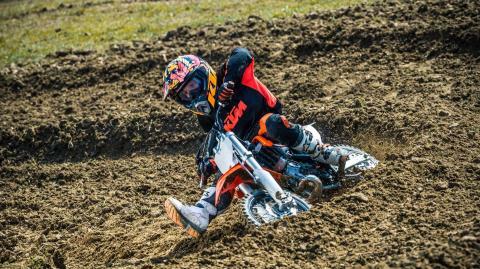 (1.30 m). 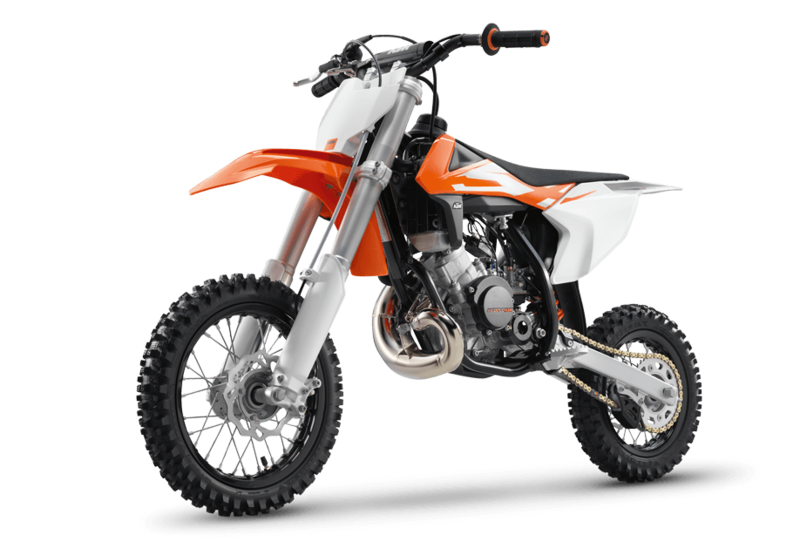 A genuine motorcycle that, like its bigger siblings, is produced with quality components that make the 50 SX the first choice as a stepping stone into the MX world or for the first racing step on the ladder. 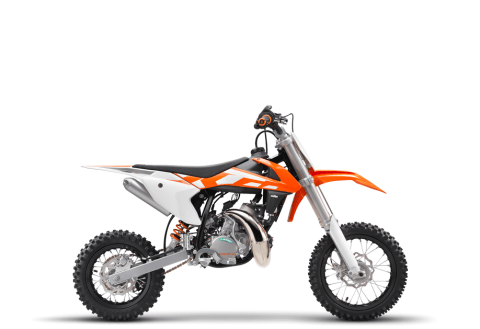 With the youngster in mind this package is easy to control and has an engine that is distinguished by a steady power delivery, incorporating an automatic clutch that is ideal for novice riders. 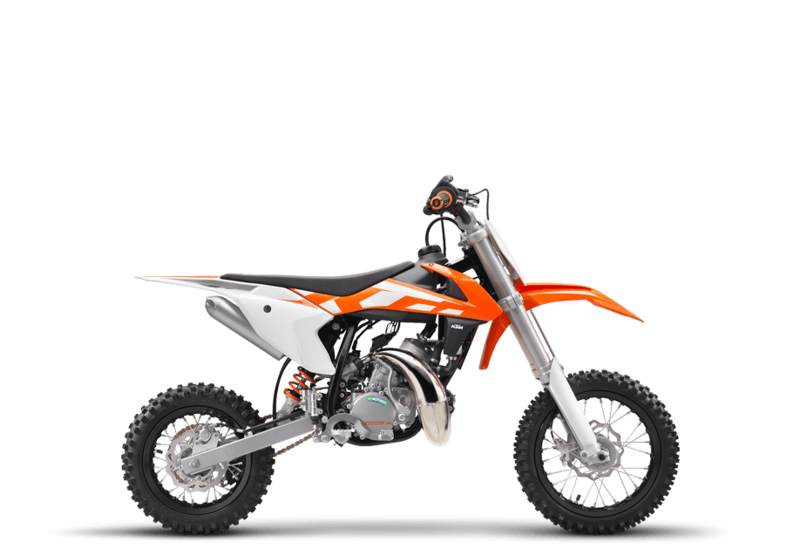 For MY 2016 the 50 SX presents itself with newly designed bodywork that provides better ergonomics and makes the bike even easier to ride.